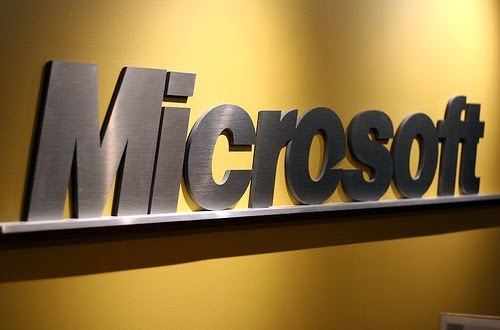 The University "Birmingham" in the British investigation and make sure the company's giant "Microsoft" whether the child "entity", aged 6 years, almost able to pass your test students graduates from universities in the information technology department. This has been reported, "Microsoft" that the test-oriented child "entity" is a dedicated professional rationing exam, and despite the difficulty of the test has achieved the British child who lives in the city, "Coventry", which is located near the British capital London, where he stunned the committee that I have experienced score 6.5 degrees out of 10 degrees. "Microsoft" has decided to give the child "entity" certificate "Microsoft software" to become the youngest child gets a certificate, "Microsoft's" well-deserved. According to the paper published by the British "Mirror" that the network own children "entity" exists in the home of his father, an expert in the field of technical support, where his son learned from him how to deal with computers and technology hardware and software to which they relate. The child's father and said he was training his son "entity" when he was at the age of three years, where he spends two hours every day to learn the operating systems and how to deal with their own software.